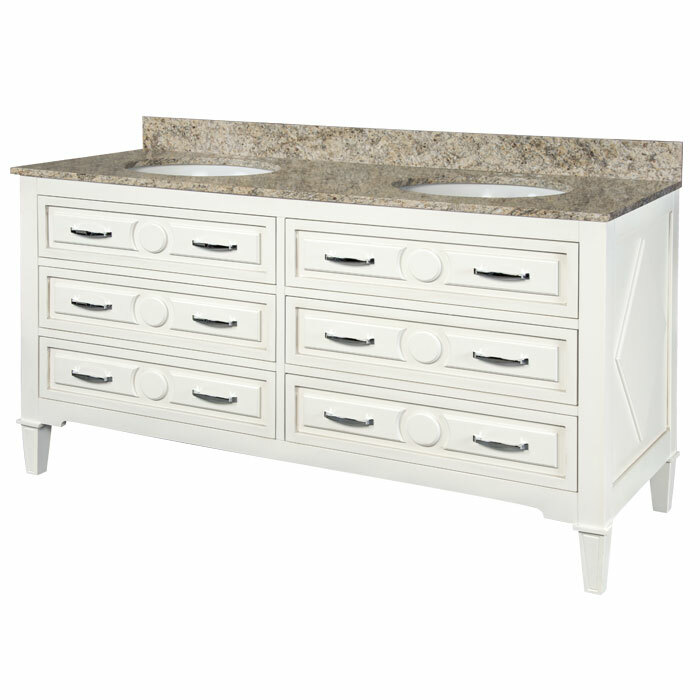 Clean and modern, our Mary bathroom furniture vanities feature a soft white finish to complement any decor. 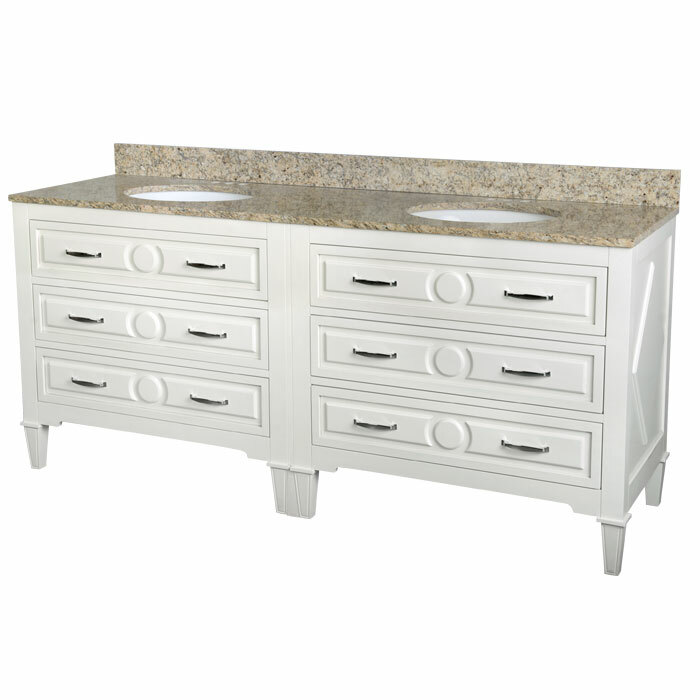 These vanities are built for lasting durability using mortise & tenon door construction, dovetail drawer boxes, raised panel inset doors, decorative drawers, full-extension soft-close drawer glides, and soft-close hinges. 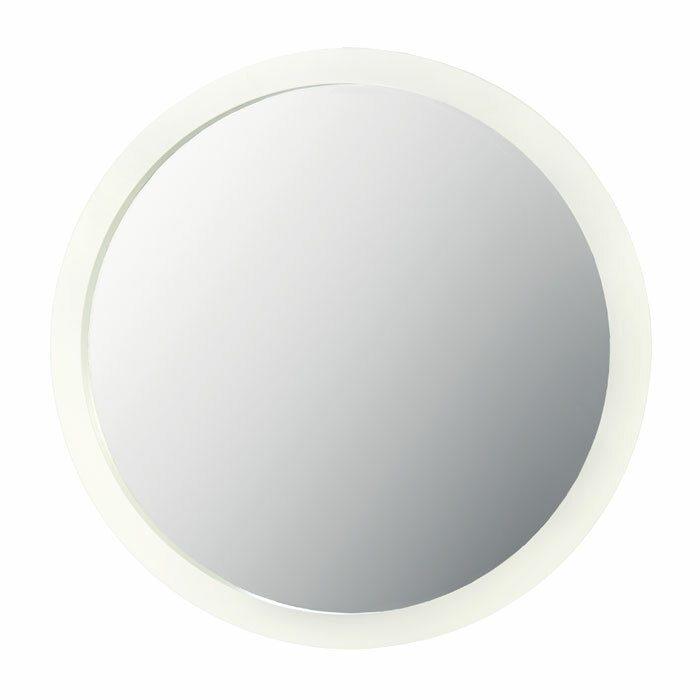 Coordinating mirrors and linen cabinets are also available. 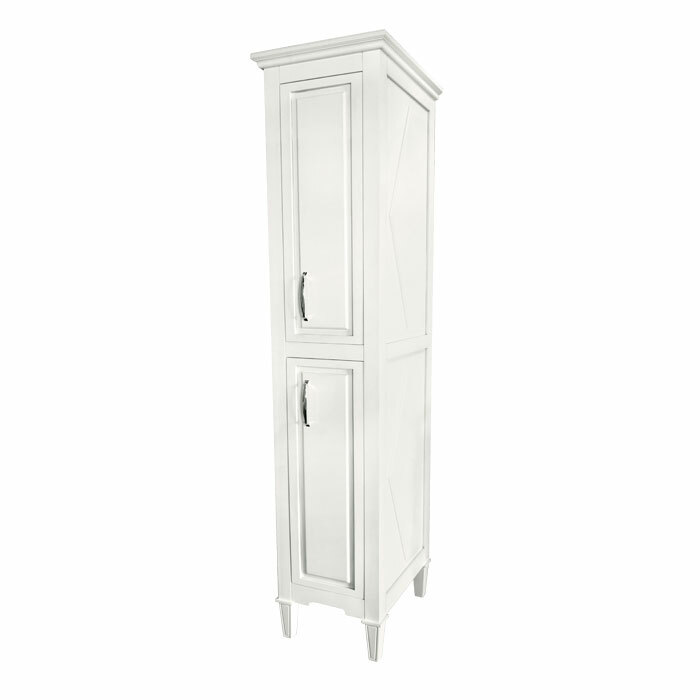 The images below show a sampling of available products in our Mary Furniture Vanity line. Please contact us for a full product catalog.